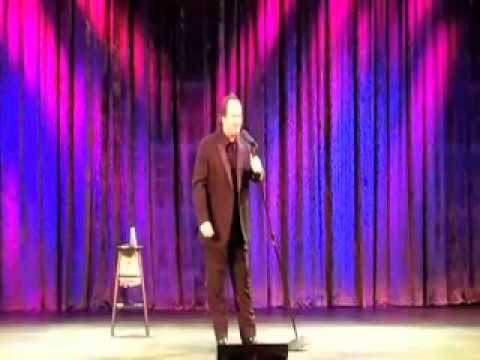 Vinnie has been performing comedy and magic for the past 25 years. He began his career in an Improv Group & has appeared on "Late Night With David Letterman",VH-1'S Stand-Up Spotlight. 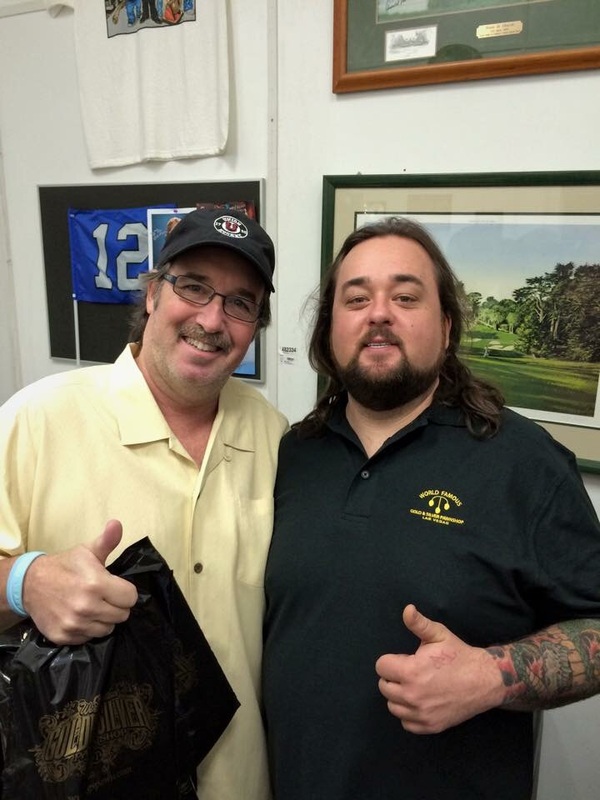 He has opened for Kevin James, Ray Romano, Rodney Dangerfield and many others. 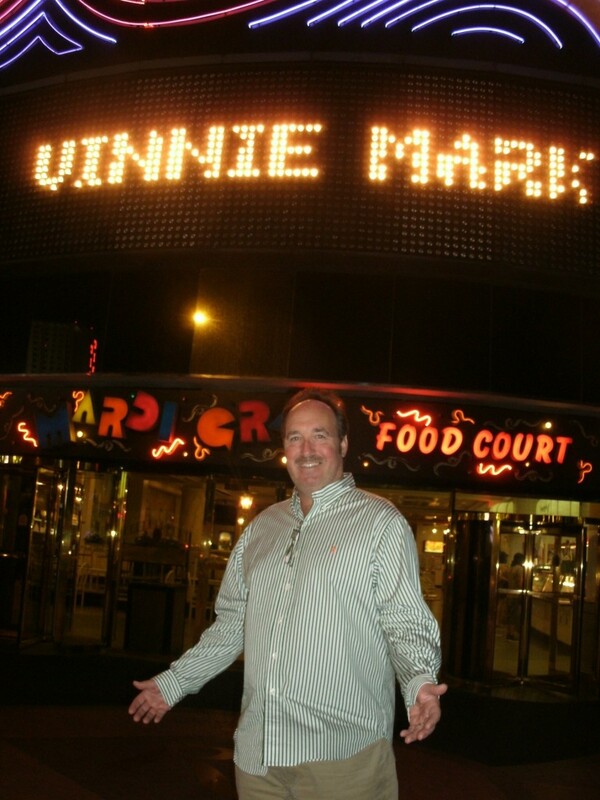 Vinnie has appeared in Las Vegas, Reno and Atlantic City at the Borgata. Vinnie Mark's best trick is to change traditional magic into non-stop laughs before your very eyes. Mark delivers joke after joke, gag after gag, and leaves audiences on their feet with a real live straightjacket escape! Comments from party goers "Best Christmas Party Ever"
This was the first time I had used a Comedian for an event I helped with and I am so completely satisfied. We had about 55 people at this event and I would have to say at least half stopped me before they left or stopped me the following work day to tell me what a fantastic job Vinnie did. For me personally, I didn't know if I would make it the whole hour because my stomach hurt from laughing so hard. I would highly recommend him for any event. 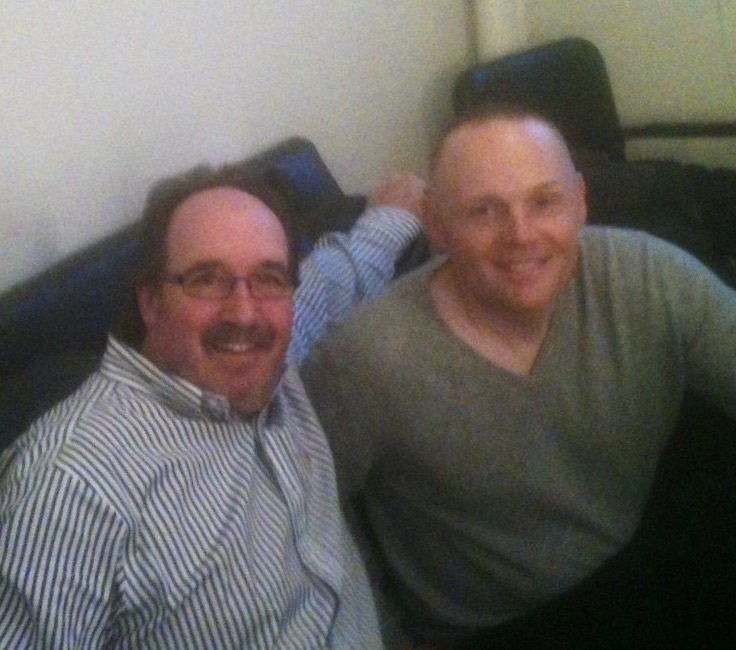 I met this comedian at Sweet Basil's here in queensbury. He was very sweet and I loved everything about him. He made it a point to know people by name and to remember who they were. So as he saw you through out the evening he made you feel welcome and as one of the family. Thank you for an incredible show and a wonderful evening. Baker and Mark are an easy to love visual comedy duo that will have you begging for more!. Never insulting, never mean. Whether they are booked for family style or edgy adult the people they bring up on stage become instant celebrities. These guys have been referred to as “The quickest thinkers in show biz.” This fast-paced off-the-cuff show can be based entirely on the vibe of the audience and venue or the theme of a corporate event. Because audience interaction is encouraged with the performers there is no predicting the punchline, and no two shows are the same! It’s an hysterical high-energy evening filled with call backs and catch phrases that those in attendance will be using for months or years to come!